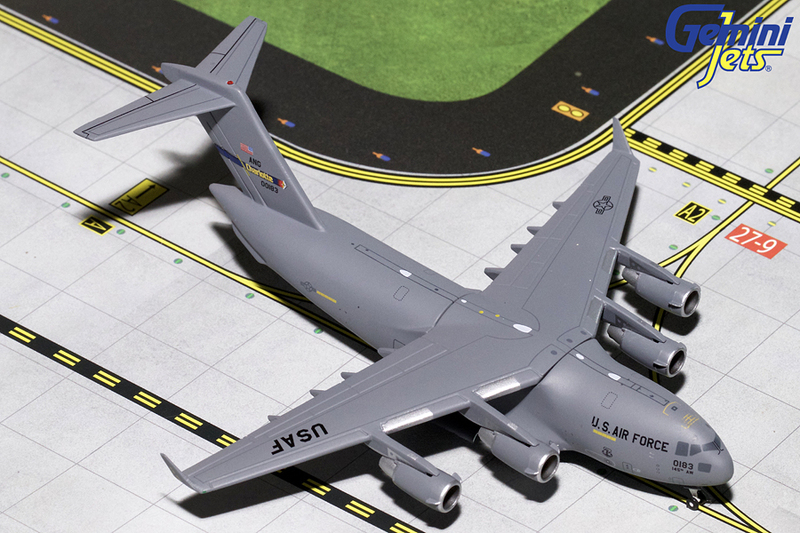 The full set of April 2019 new releases has been posted on our New Releases page!! Click Here to check out all of our new releases! 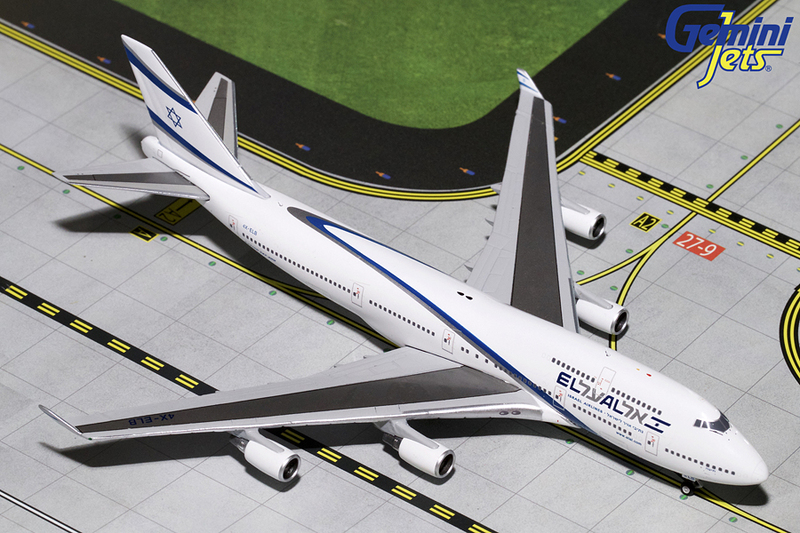 Welcome to the exciting world of GeminiJets! 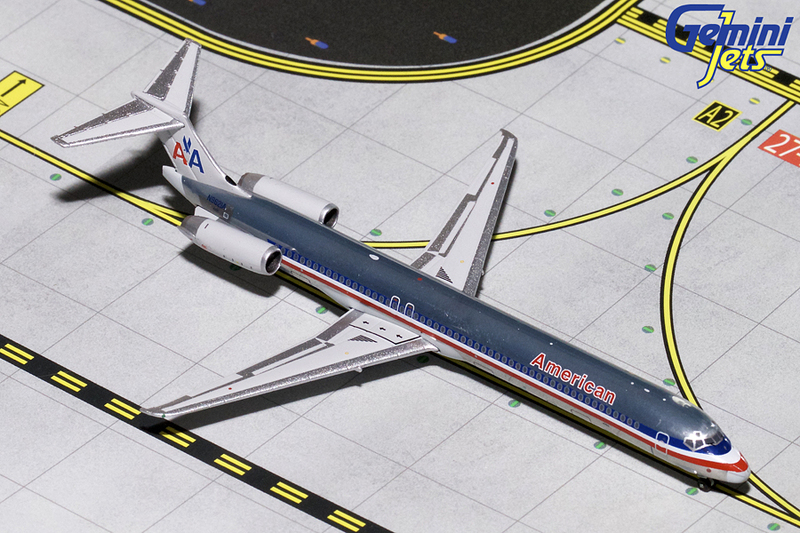 Our range of scale diecast metal airliner replicas represent the world's airlines both past and present. 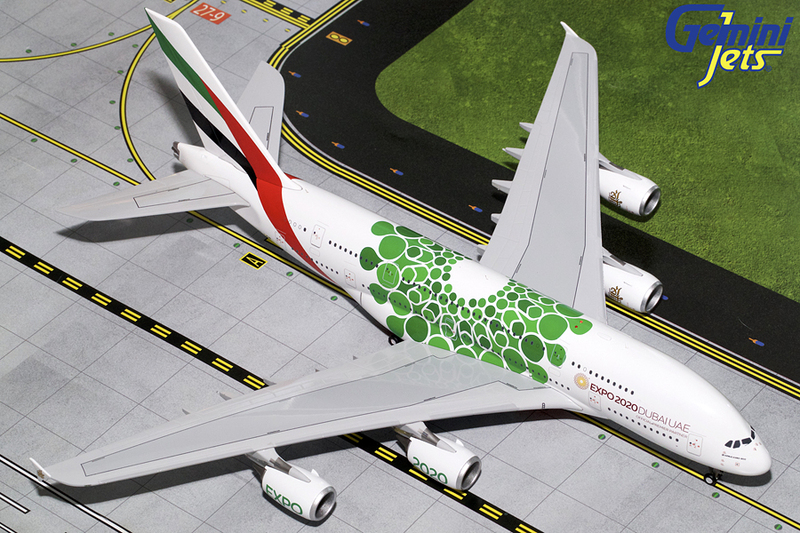 Our models are highly collectible and are all limited editions. 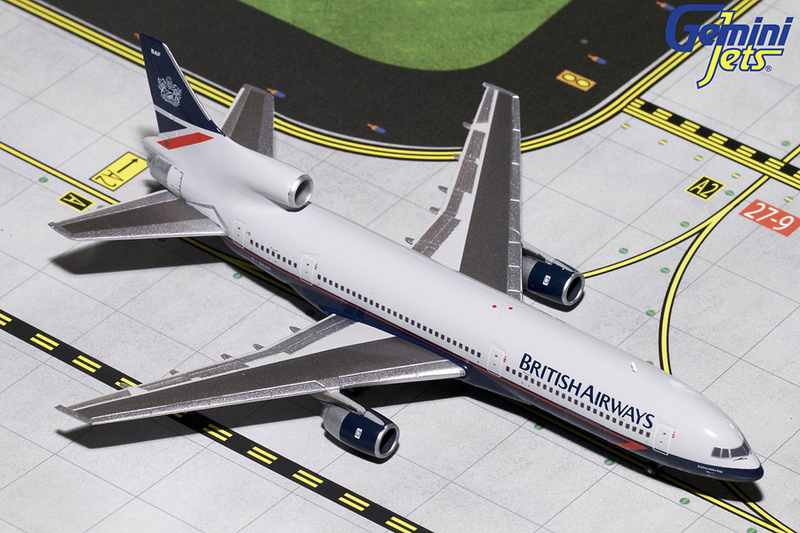 As with all limited edition collectibles, it is our policy not to reissue models which have previously sold out. 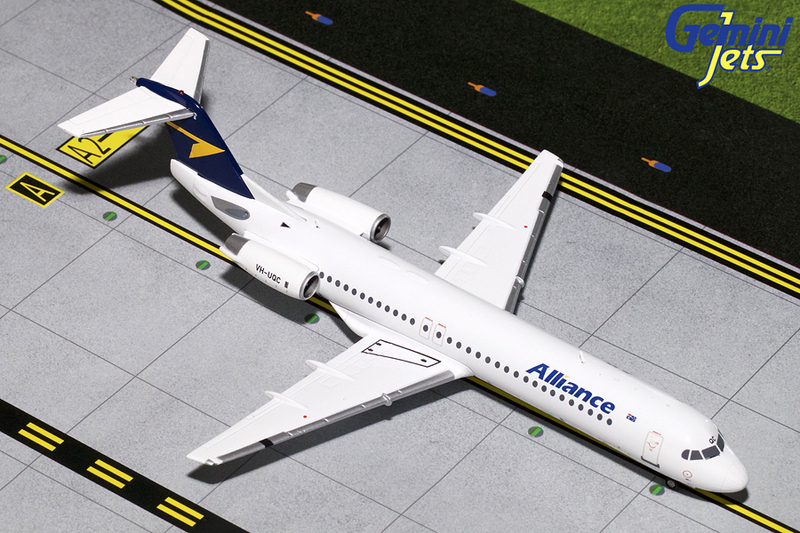 We have gone to great lengths to provide you a diecast metal airliner that replicates your favorite aircraft, without sacrificing accuracy. 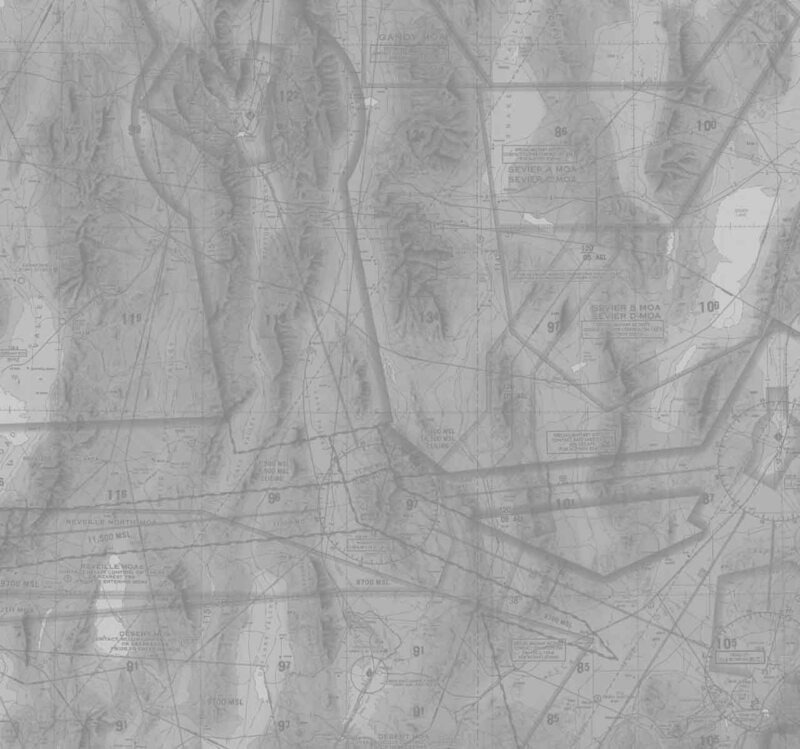 We use aircraft manufacturers' blueprints and Pantone� color charts to assure accurate duplication. Please check our "Database" and "New Releases" pages for our program list of current models and upcoming releases. We want you to be pleased with our products, so if you have any comments or questions, please let us know! 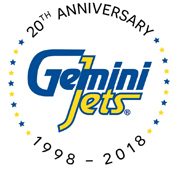 All GeminiJets images, logos, and trademarks within this site remain the intellectual and copyrighted property of Airliners Distributing, Inc. 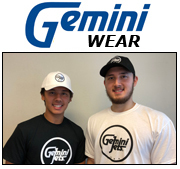 Permission to use the images, logos, and trademarks representing GeminiJets contained within this site is granted at the sole discretion of ADI, Inc.